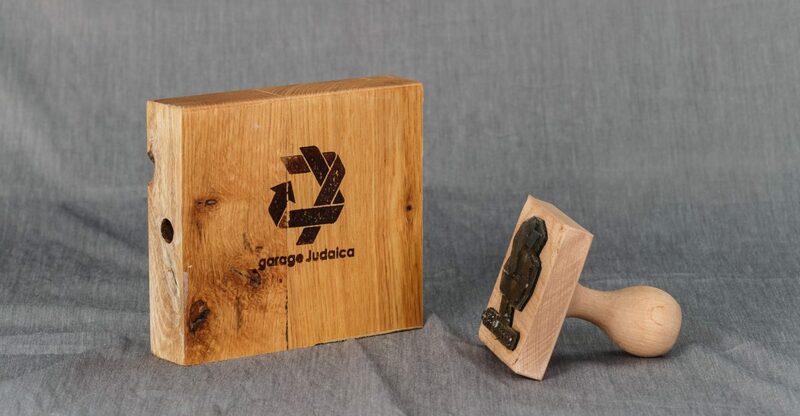 garage Judaica is a line of custom made, one-piece objects, re-purposed and assembled, designed and created by Irit Abir, an Israeli architect and designer, based in Tel Aviv. Objects are created using industrial materials and ready-mades, rather than traditional materials. Abir’s secular identity allows her a fresh and objective perspective, and creates a sustainable, modern interpretation of shape and form of Jewish ritual objects. Copyright © 2019 garage Judaica All Right Reserved.